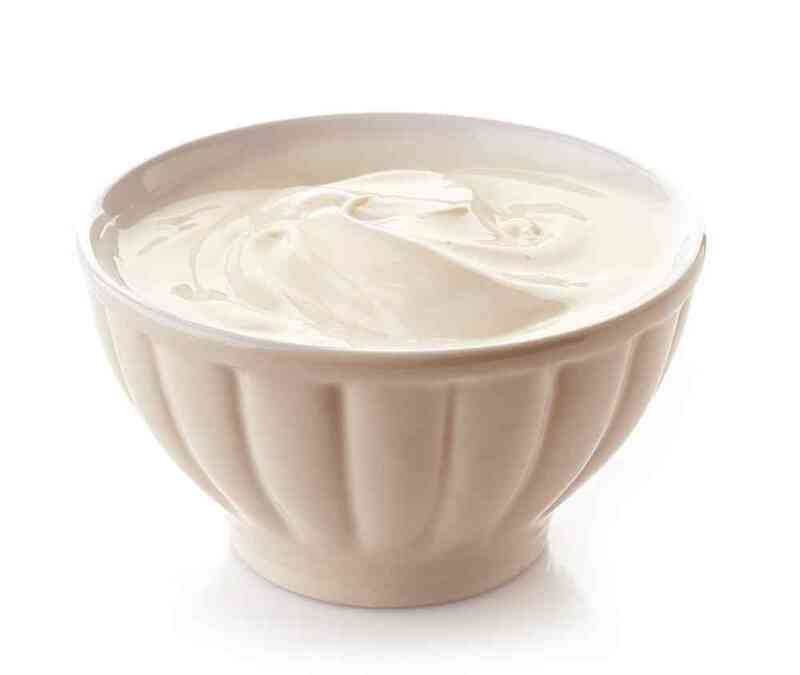 Yogurt belongs to the dairy products that are added to various foods and treats. Can dogs eat yogurt is an inquiry among pet owners who want to have yogurt for their dogs. Yogurt is good for dogs specially those having diarrhea and upset stomach. 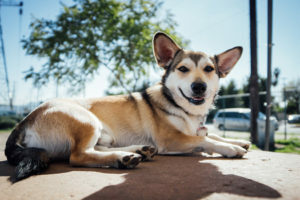 In this article I have discussed the benefits of yogurt for dogs. 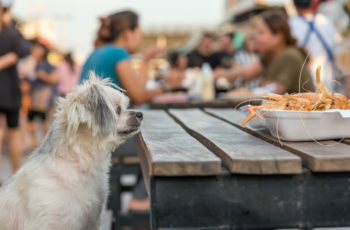 1 Can Dogs Eat Yogurt Safely? 3 Can Dogs Eat Strawberry Yogurt? 4 Can Dogs Eat Vanilla Yogurt? 5 Can Dogs Eat Blueberry Yogurt? 6 How Often Can Dogs Eat Yogurt? 7 Can Dogs Eat Yogurt Every day? 8 How Much Yogurt Can Dogs Eat? 9 Can Dogs Eat Yogurt With Fruit? 10 Is Yogurt Good For A Dog That Has Diarrhea? 11 Can Dogs Eat Greek Yogurt For Diarrhea? 12 Can Dogs Eat Yogurt For Upset Stomach? 13 Can Dogs Eat Plain Yogurt? 14 Can Dogs Eat Greek Yogurt? 15 Can Dogs Eat Frozen Yogurt? 16 Can Diabetic Dogs Eat Yogurt? 17 Can Dogs With Kidney Disease Eat Yogurt? Can Dogs Eat Yogurt Safely? Dogs can safely eat yogurt but on one condition that is, a dog should not be lactose intolerant. You can add yogurt to your dog’s diet for added benefits. 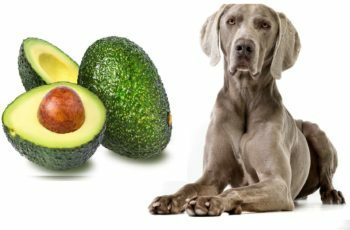 If your dog is allergic to meat then you must replace this protein source with yogurt. Yogurt contains protein, calcium, and probiotics. 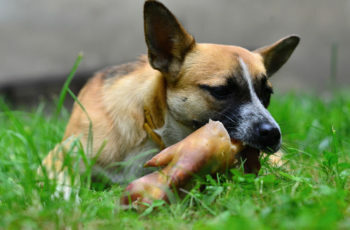 Probiotics helps in the digestion of food and also it strengthens the immunity system in dogs. Dogs can eat yogurts which do not contain any artificial sweeteners and additives. The best option is to go for plain yogurt. The reason is that the artificial sweeteners in flavored yogurts contain xylitol which is toxic to dogs. There can be serious health issues in dogs if they eat any yogurt containing xylitol. Yogurt with active bacteria is very good for the overall health of dogs. Also the yogurt you select should be low in fat otherwise dog will become obese leading to pancreatitis condition. Flavored yogurt is not recommended to dogs but if you are willing to offer strawberry yogurt to your dog then it should be very rare treat. The best option is go for plain low fat yogurt served with some fresh strawberries cut in slices. Avoid artificial sweeteners such as aspartame, stevia and sucralose and xylitol being very dangerous for your dog. Can Dogs Eat Vanilla Yogurt? Can Dogs Eat Blueberry Yogurt? 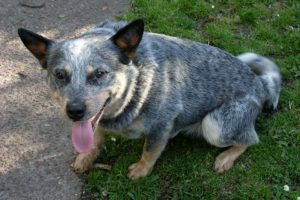 Blueberry yogurt is safe for dogs only in small amount when served occasionally. It is better to simply stay away from flavored yogurt varieties however on rare events it can be safe without any serious problem. How Often Can Dogs Eat Yogurt? Not all dogs are able to eat yogurt. In many dogs there is an issue of digestion of yogurt. They cannot digest lactose in yogurt so make sure your dog your dog is not lactose intolerant. Dogs that have no problem in digesting yogurt should be served one tablespoon of it in a day. A teaspoon of yogurt served along with food is nice way of adding yogurt to your dog’s diet. Can Dogs Eat Yogurt Every day? Dogs can have yogurt every day that is plain, unsweetened and low fat. A dog has to able to tolerate lactose otherwise you should avoid serving it to your dog daily. People who ask can dogs eat yogurt daily must know that the amount should not exceed from one teaspoon a day. The safe amount is not more than two teaspoons of plain, low fat and unsweetened yogurt for dogs. Simple you should serve the treat of yogurt as the topping of foods and meals to make it more delicious. Can Dogs Eat Yogurt With Fruit? 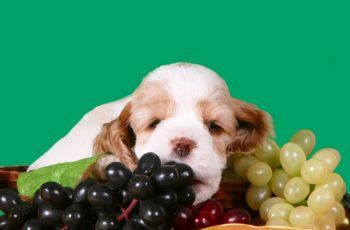 Fruits have natural sweeteners and they are healthy for dogs. Yogurt is best to be served with sliced apples, peaches, strawberries, blueberries. 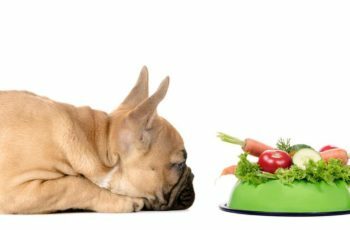 The fruit which your pooch likes the most should be served with plain, low fat yogurt to make it more tempting. However avoid flavored yogurts for dogs. Is Yogurt Good For A Dog That Has Diarrhea? Plain, sweetened and low fat yogurt is best for dogs with gastrointestinal problems and particularly diarrhea. It contains active bacteria which aid in digestion. So giving yogurt to dogs with diarrhea is the best home remedy because of probiotics in it. People who say how much yogurt to give a dog with diarrhea must know that should be one to two teaspoons. Can Dogs Eat Greek Yogurt For Diarrhea? Plain Greek yogurt is beneficial for dogs having diarrhea. It has probiotics that strengthens the digestive system of dogs and is also good for any sort of yeast infection. So your dog can have it if he can tolerate lactose. 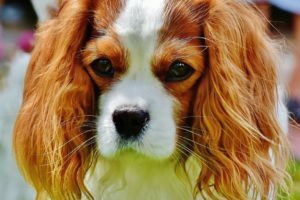 Can Dogs Eat Yogurt For Upset Stomach? Definitely yogurt should be given to dogs with upset stomach as probiotics in yogurt can treat an upset stomach. It helps to stimulate appetite as well. So in case of an irritated stomach you must serve plain, low fat yogurt to your dog. Yes plain, unsweetened and unflavored yogurt is the best for dogs. If you ask can dogs eat natural yogurt that homemade then yes they can. Greek yogurt is healthy for dogs as it treats an upset stomach and also yeast infections naturally. If you say can you give a dog Greek yogurt then definitely yes they can. It should a regular part of your dog’s meals. Frozen yogurt is one of greatly loved treats for dogs. The frozen cubes of plain yogurt can be given as a treat. The summer time can be made tempting with the treat of frozen yogurt for dogs. 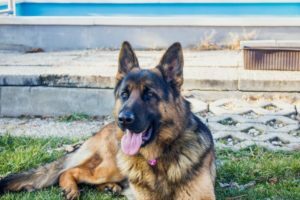 Can Diabetic Dogs Eat Yogurt? For diabetic dogs, plain, unsweetened, low fat yogurt is perfectly alright. It contains probiotics which helps to treats gastrointestinal issues naturally. So for a diabetic dog you can safely serve yogurt with his meals. 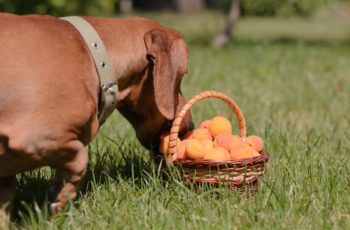 Can Dogs With Kidney Disease Eat Yogurt? Yogurt contains phosphorous which is not good for dogs with kidney issues. Vets recommend foods with low phosphorous amounts. So you should not be giving yogurt to your dog if he is having kidney problem. 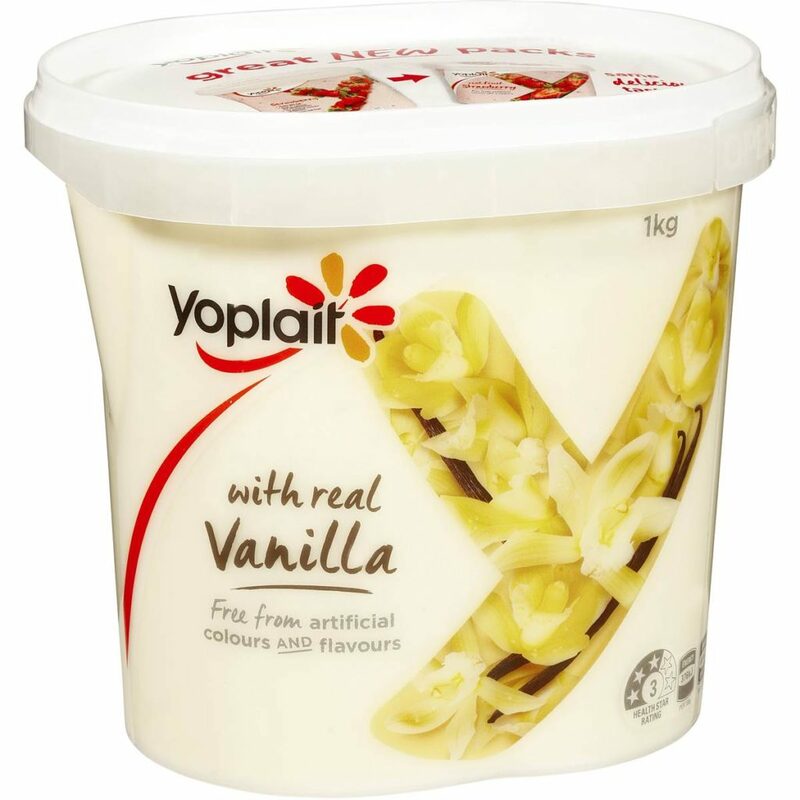 Yogurt is one of the healthy dairy items. 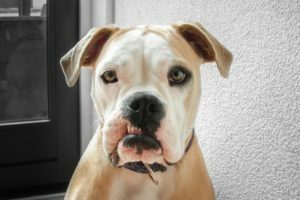 Can dogs eat yogurt is a significant question asked by pet owners. Yogurt contains protein and probiotics good for dogs that are not lactose intolerant. It naturally treats dogs having diarrhea and an upset stomach. One teaspoon a day is perfectly alright. 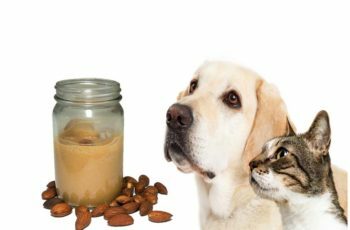 Dogs allergic to lactose should avoid yogurt. 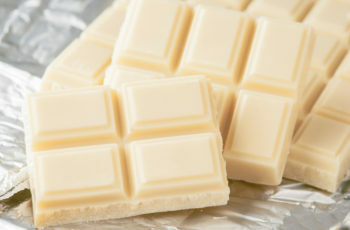 Read this Article : Should I Share White Chocolate Treats With My Dog?